When it comes to buying deodorant it can be difficult to pick one that lasts throughout the day, doesn’t stain your clothes or leave white marks on your underarms. I find myself going back and forth with spray deodorant and roll ons as I can never find one that I like that last’s the whole day. I was recommended this by a friend who told me it lasts all day and helps stop you sweating throughout the day. 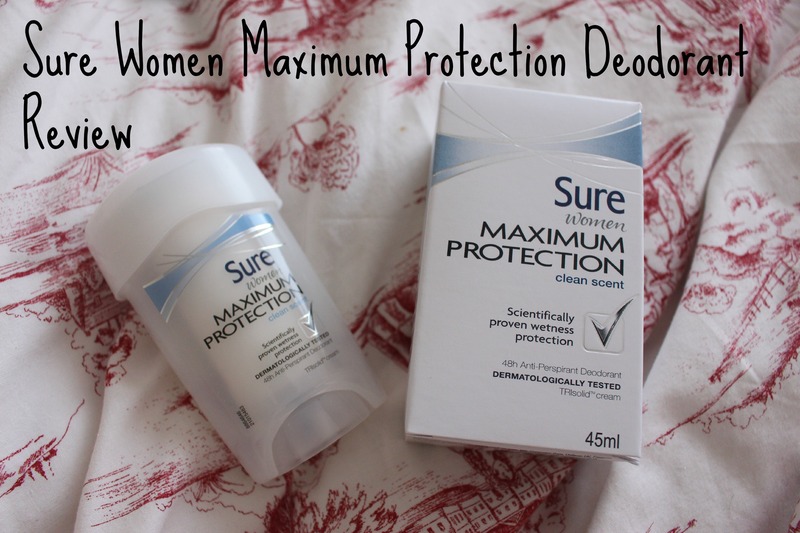 This deodorant is a little pricy but I’ve found that it’s lasted longer then my spray on deodorants as I don’t need to keep re-applying it throughout the day. It also smells really nice and the smell isn’t too overpowering. It does everything it says it will on the box. I apply it in the morning and it lasts all day while I’m at university or if I’m going out for the day. I find that it has helped me sweat less throughout the day and the smell of the deodorant lasts all day and makes your underarms smell nice. 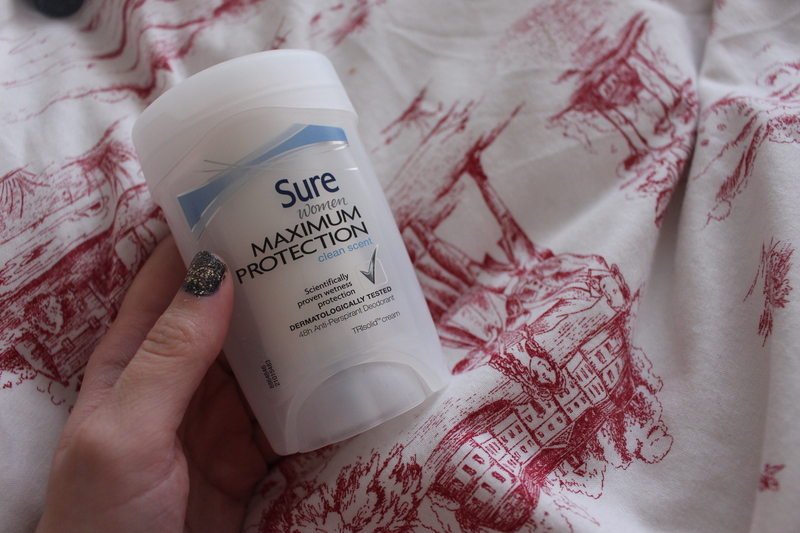 To apply this deodorant you just take off the lid and twist the bottom until the product appears and then you apply it to your armpit and rub it in, it hasn’t irritated my skin and it does not feel any different to other roll on deodorants I have used. I’m really happy to have found this as I feel more confident and less conscious about if my deodorant is doing what its supposed to do. It also works in the warm weather when you get warmer and sweat more. I’ve also wore it while jogging and it still works which I’m surprised and happy about as I wasn’t too sure it would still last while exercising.